Finally, HTC has entered the fiercely competitive market of dual-SIM smartphone. As of now, almost all big players of smartphone have find space in dual-SIM smartphone market including, Samsung, LG, Motorola, and Sony. 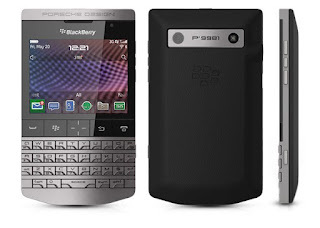 Let's wait if BlackBerrry and Apple would consider rolling dual-SIM phone or not? HTC Desire V is a dual-SIM smartphone running on Android ICS v4.0 OS. It has Beats Audio for enhanced music experince. 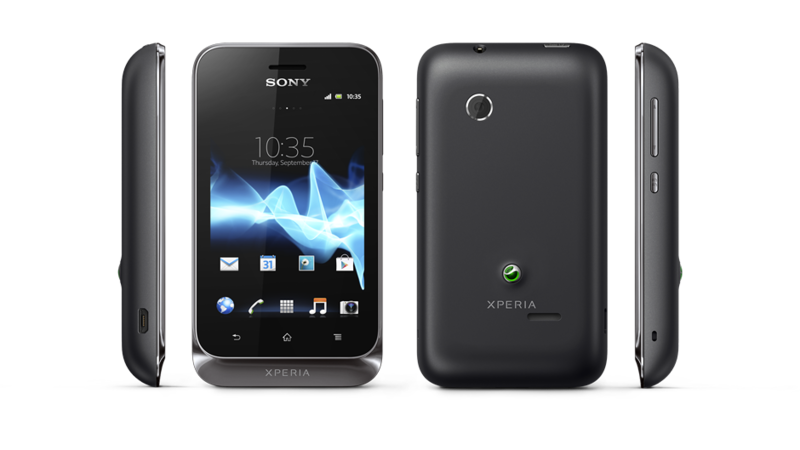 It sports a 4 inch capacitive touchscreen display and HTC Sense UI v4.0. 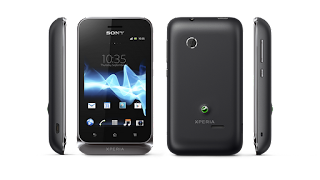 Its 5MP camera comes with LED flash and is capable of recording videos. HTC Desire V has 4GB internal memory, which can be expanded up to 32GB. HTC Wind T328w also runs on Android ICS v4.0 and has 4 inch display. It has almost similar features as HTC Desire V but is designed for Chinese marke only. 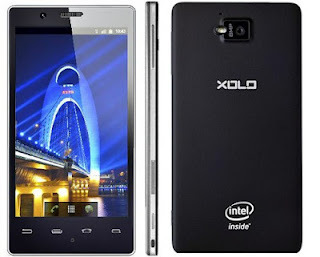 Xolo X 900 is the first Android smartphone powered by an Intel processor. The phone has a single architecture but the device promises a better performance than many dual core smartphones. Based on an Intel reference design, Xolo X900 has elegant design. Xolo X 900 sports a 4 inch light responsive display with 1024 x 600 pixel resolution. 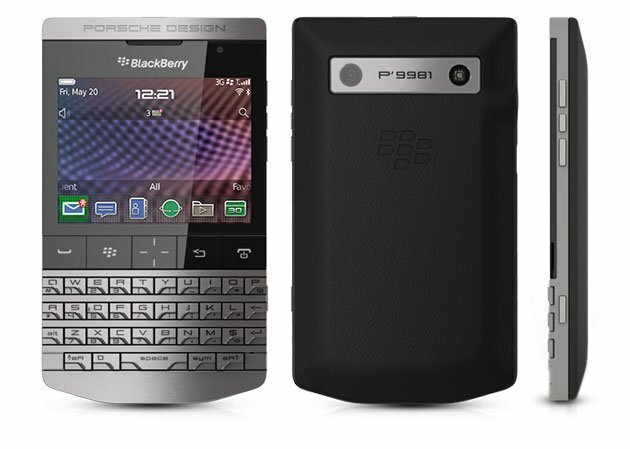 It has an 8MP camera, which is capable of recording 1080p videos. Its look is killing! It has a smart and elegant finish as well as it give good grip while holding. Rubberized back finish makes it appear different in the crowd. Ultimate performance! It has 1.6GHz Atom processor with Hyper Threading technology for ultimate performance. Large display for nice experience! 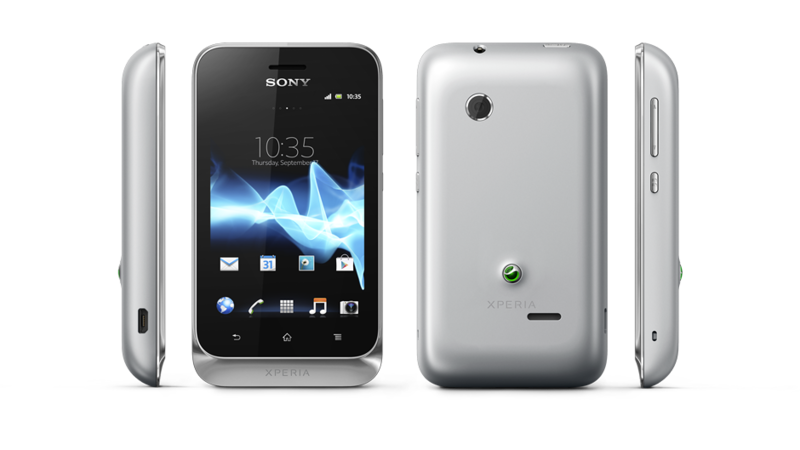 With 4 inch display, user will have better viewing experience for videos, web browsing and more! Smart camera for better picture! 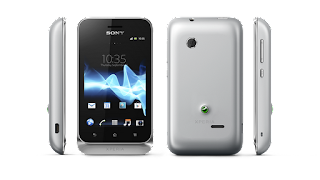 Xolo X900 has 8MP camera with flash. It captures better images and is also capable of recording HD videos. It has non-removable back panel but it pops off easily. Its display has very average viewing angle and contrast. Predicting something for Apple is always fraught with danger. The fruits of Apple can rotten anytime unless they are available to users. However, it is rumored that Apple is set to launch its iPhone and iPad with all new iOS 6. A few days ago iOS 6 banner was spotted at the World Wide Developer Conference (WWDC) venue and it is a safe to assume that Apple's new mobile OS is coming! So, we can expect a new OS for Apple devices. It is predicted that iOS 6 will have a deeper integration with Facebook and may feature an improved notification system. iOS will feature a new 3D map app. Apple developed its own map app to replace Google maps on iOS devices. 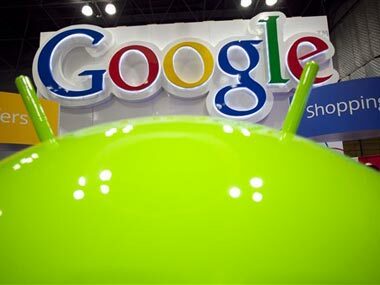 However, it is sad to learn that the app may not be available for iPhone and iPad users in India. It is also being talked that Apple is ready with new OS for its Mac, OS X Mountain Lion. As of now, the OS is currently available to developers only. Prediction is also going about incorporation of new features in iCloud. Let’s wait and watch the move of Apple for its OS and new products. Apple is looking fuller figured and may proclaim new iPhone (iPhone5) or iPad. 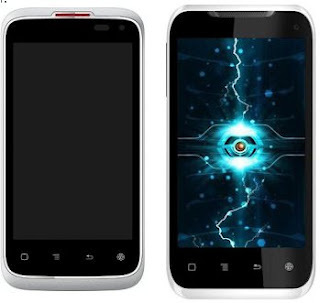 Among these Dual-SIM Android phones, Spice Stellar Mi-425 is the winner with larger screen, upgradable OS, and powerful battery. Also, Spice Mi-425 supports Skype video chat, voice calling, IM, and file sharing. NetQin antivirus and free data plan are extra toppings with Spice Mi-425 by expending little more. Spice Mi-425 is priced at Rs.9999 and Karbonn A9 is available for Rs. 9100.